Did you know that giving gifts can be good for the gift giver? There are numerous research studies showing the health benefits to gift giver of improved physical and mental health. Giving can lower your blood pressure, heighten happiness, and improve our self-esteem. While we are often on the lookout for that perfect gift for our family members, maybe this is the year to look for a gift that encourages wellness. Board games are great – they typically promote family time, often include physical activity, boost math skills, and get everyone away from the TV. 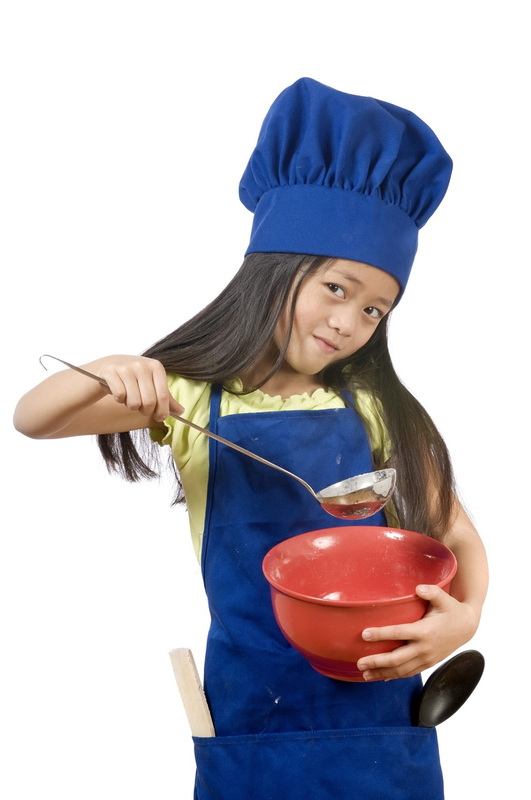 Children’s cookbooks and child size cooking equipment – purchase equipment they need to make the recipes in the book or give them their own grocery store gift card to buy the food they need for a couple recipes. I can still remember the year my daughter got an apron, tiny rolling pin and baking sheet when she was about 6 years old. She loved using them. Play farms, farmer’s markets, or kitchens – these toys encourage young children to think about where their food comes from and how it is prepared. Books – especially those that encourage physical activity. Almost any child’s book is a great gift for the family who reads together, but those that encourage activity are even better. Look for themes like hiking, dancing, soccer, or swimming. Books that encourage giving are also a positive addition. Craft or electronic kits and building blocks – gifts that encourage creativity and building work the side of our brains that often gets neglected. They also promote problem solving and originality. 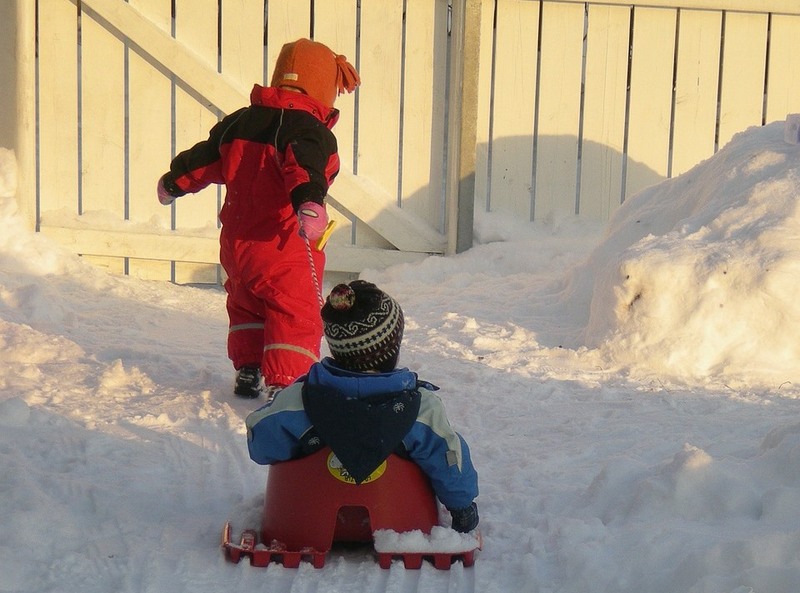 Bikes, sleds, hula hoops, or fishing poles – all encourage families to get moving. Don’t forget to get the necessary safety equipment like a helmet or shin pads. Pay the registration fee for a child to participate in lessons – think dance class, soccer club, archery, or swim. You may want to check with parents before getting this gift or be prepared to help with driving the carpool. Give a coupon for the child to pick a day at a city, state or national park. This may include hiking, canoeing, or participating in a class offered by wildlife personnel. Promise to go with them! Seeds, herb gardens, or plants – they promote science, encourage children to learn responsibility, and can be used when cooking if they grow herbs or vegetables. Help children pick wellness gifts for their friends or other family members – this encourages them to think about healthy options and helps them to promote wellness in others. What gifts are you going to buy your family to encourage wellness and health? Comment below to let us know your ideas. Reviewers: Pat Brinkman, Extension Educator, Family and Consumer Sciences, Fayette County, and Misty Harmon, Extension Educator, Family and Consumer Sciences, Perry County. 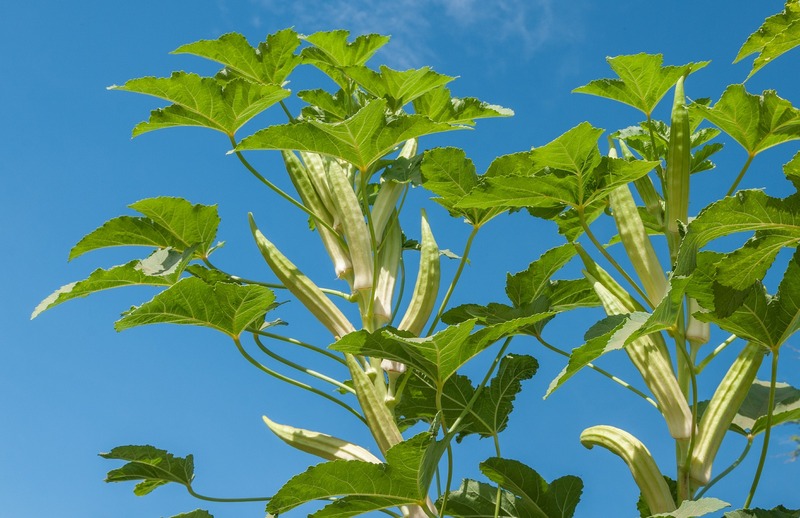 Is your garden overflowing with zucchini or another type of summer squash? Lucky you! Summer squash is a warm season vegetable that can be grown throughout the frost-free months. Varieties of summer squash can be found in grocery stores year round, but they are most plentiful during June, July, and August. Summer squash is harvested while the vegetable is still immature. As a result, the skin of the squash is tender and is edible, unlike its fall and winter counterparts. Summer squash is low in calories with only 16 calories per cup of raw squash. A diet rich in fruits and vegetables is high in fiber and low in calories which can help you maintain a healthy weight. Summer squash is free of sodium and cholesterol. A diet low in sodium and cholesterol decreases the risk of cardiovascular disease. Summer squash is high in vitamins A and C. Vitamin A is important for healthy skin, vision, cell growth, and fighting infections. Vitamin C helps to fight infections, build new body tissue, heal wounds, and eliminate cancer causing substances. Summer squash also contains potassium, manganese, folate, riboflavin, and vitamin B6. These help the body turn food into fuel as well as ensure proper contraction of the heart and skeletal muscles. How do I select a summer squash at the grocery store? Choose summer squash that has a firm, glossy/shiny skin that is free of cuts, bruises, and blemishes. The summer squash should be heavy for its size. If comparing two of the same size, buy the heavier squash. Choose small to medium varieties. Smaller squash is more flavorful than larger ones. How do I store summer squash? Store summer squash unwashed in plastic bags in the crisper drawer of the refrigerator. Any water on the squash will promote decay while in storage. Summer squash can be stored for up to a week in the refrigerator. How should I prepare summer squash? Summer squash should be washed well right before it is used in a meal. Cut off both ends of the summer squash, but do not peel off the skin. Most of the vitamins and minerals are found near the skin. The skin of summer squash is very tender and easily eaten. Summer squash can be enjoyed either raw or cooked. Slice the squash and sauté, grill, steam, boil, roast, or microwave. Grate zucchini using a cheese grater and use it to make delicious zucchini bread or zucchini muffins. 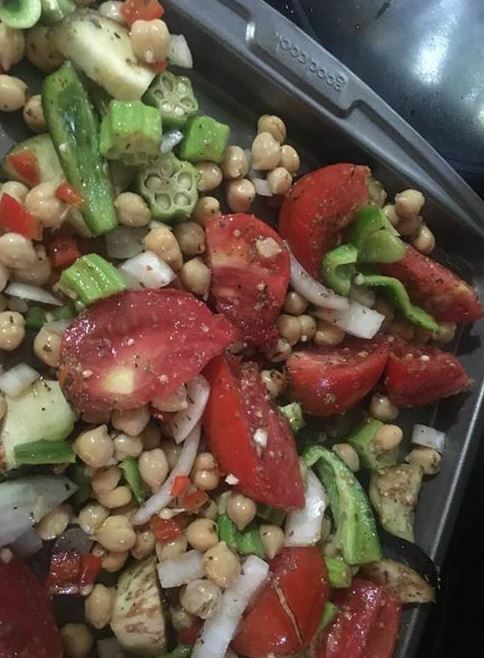 Chopped, raw summer squash can be added to a salad of lettuce, spinach, tomatoes, cucumber, onion, and chickpeas to make a colorful, refreshing dish on a hot summer day. Use squash as part of a summer chili. Use summer squash to make a delicious veggie lasagna. Use summer squash to make vegetable kabobs on a summer night. Toss summer squash, red bell peppers, and onions in olive oil, add salt and pepper, place on a skewer, and grill to perfection. Author: Jennifer Even, Extension Educator, Family and Consumer Sciences/EFNEP Educator, Ohio State University Extension, Hamilton County. Reviewer: Marilyn Rabe, Extension Educator, Family and Consumer Sciences/EFNEP Educator, Ohio State University Extension, Franklin County.